There will also be a big focus on times tables in preparation for more complex number work later in the year. Be sure to practise as there will regular tests every week! 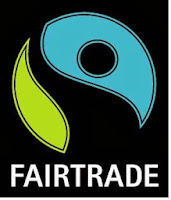 As part of the Harvest Festival celebrations we will be looking at how harvest has changed in the 21st century as well as discussing Fairtrade and the global issue of sustainability. We will be studying Light and Shadows. We will be exploring properties of light, how shadows are made and how the Sun affects our shadows. 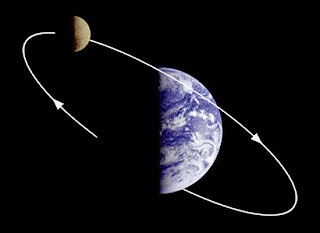 We will also be looking at the effects of the Earth and Moon’s orbit around the Sun. 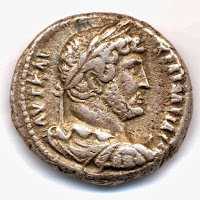 We are learning about the rise of the Roman Empire as well as looking into different aspects of life as an Ancient Roman. 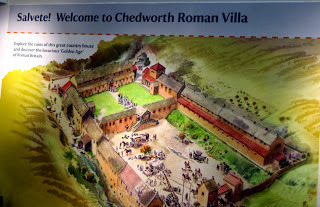 As part of the learning experience, we will be visiting Chedworth Roman Villa. We are playing invasion games developing offensive and defensive skills as well as looking at good teamwork and sportsmanship in a competitive game scenario. We will be reading and writing stories that include a dilemma that must be solved and for non-fiction, we will be writing information texts based on research and facts we discover about the Romans. We will also be developing spelling knowledge and handwriting skills with regular weekly practice as well as reading one-to-one and in groups. In PSHCE, we will be exploring the themes New Beginnings and It’s Good To Be Me. 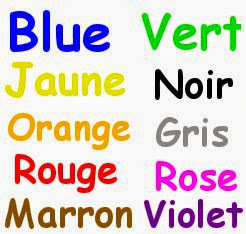 In French with Mr Brassington, we will be looking at dates, pets, colours and numbers up to 40. 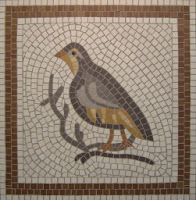 We will be learning about mosaics and get the chance to design and create one of your own!